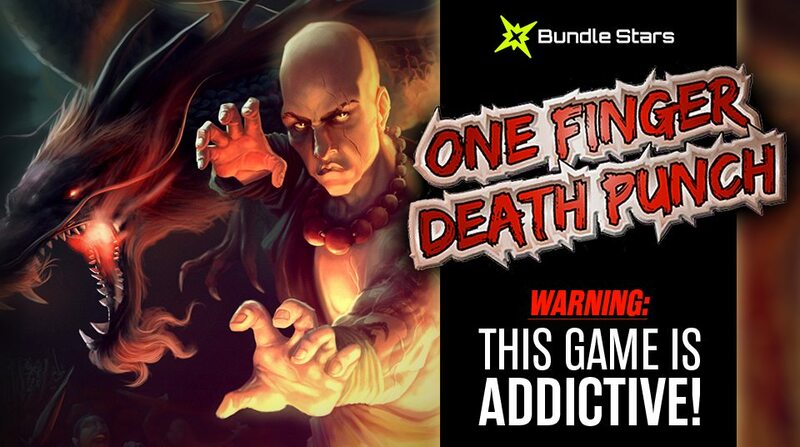 To celebrate the Black Friday sale that started yesterday, Fanatical is giving away 10000 Steam keys for One Finger Death Punch, a well known indie game with great reviews. One Finger Death Punch has overwhelmingly positive reviews on Steam. Try to grab it for free in a raffle over at Fanatical Giveaway Page. If Gleam widget does not show, just click on the giveaway link. 10000 keys are available, picked randomly. Winning redemption codes will be emailed after the closing date of November 30th.